PlayPH presents five football stars who’ve kicked their way to greatness. Cover Image: Hailing from every corner of the world, these stars have broken barriers in the Beautiful Game. Association football, more popularly known as soccer, may not be as big a hit as basketball in our country, but it’s quickly garnering a significant following since the introduction of the Philippine national team, the Azkals. For the Filipino football fanatics, they await FIFA to watch their favorite players team dominate the field. While social media sites are flooded with posts about Messi and Ronaldo – just to name a few – during tournament season, there are a number of up-and-comers whose exploits are currently making waves in the world of the beautiful game. This homegrown football wünderkind has been dominating the pitch since the tender age of 7, but the limelight shone bright on Sandro In 2012, when he attended the FC Barcelona Camp in Singapore. 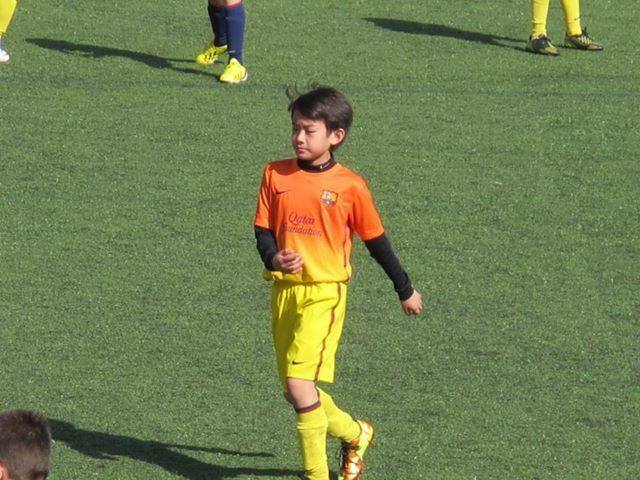 Kicking his way to the big leagues, he emerged as an outstanding player and was given an invitation for a 3-year trial at FC Escola in Spain. In 2013, Reyes scored his first field goal in FC Escola. At 16 years of age, Donnarumma is by far the youngest goalie to start a Seria A game and grab the #1 jersey at San Siro Club. What he lacks in years, Donnarumma makes up for with outstanding talent, as he showed in a match for AC Milan against Atlanta where his skills ended the game on a goalless draw that placed his team on fifth in 2015. For his stellar performance, he earned the title of man-of-the-match award. A midfielder on the US National squad, Carli Lloyd is currently considered to be the world’s best female footballer, with a record that is nothing short of amazing. Scoring 3 goals in the first 16 minutes of the 2015 FIFA Women’s World Cup Final against Japan. More recently, Lloyd managed to pull off another hat trick during an international friendly against Ireland, scoring 3 of her team’s 5 goals in the prelude to next month’s Olympic qualifiers. 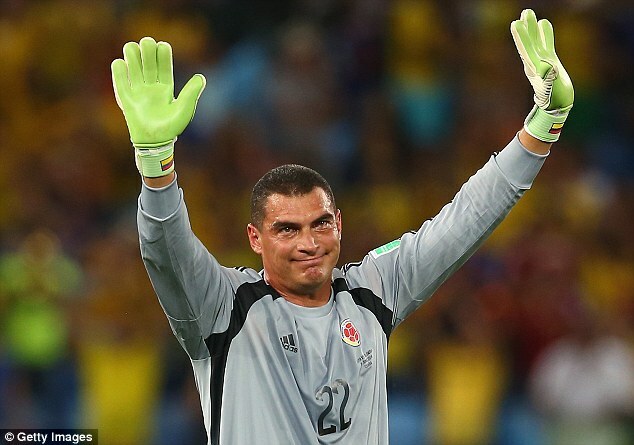 Who ever said that football is a game for the young would do well to consider the remarkable career of former Deportivo Cali goalkeeper Faryd Mondragon. At the age of 43 in 2014, Mondragon was still an integral player on the Colombian National Team, for which he played over 50 times. The veteran was honoured to be the oldest player ever to play at the World Cup when he was substituted during a 2014 match against Japan. At his age, Mondragon proved that no barrier, not even age, could keep him from chasing his goal. 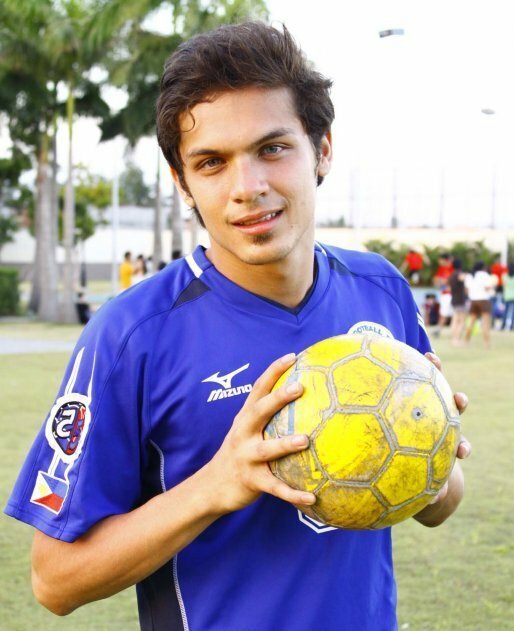 Making noise on the Southeast Asian football tournament circuit is Filipino-Iranian crowd favorite, Misagh Bahadoran. The Philippines’ Azkals may have gotten their first shot at fame on the strengths of the Younghusband brothers, but the team’s newest striker began turning heads of his when he scored his first international goal during last year’s World Cup qualifying match against Bahrain. Deftly balancing his sports dreams with his duties as a dentist, this attacker is definitely someone to watch out for.